It's a Decent Cologne, It does last for hours. Good For using it at work, Or Chilling at home. Not one that you want to use when going out on a date or romantic night. It's those smells that make you mean Business, or to smell when someone comes home to visit you. 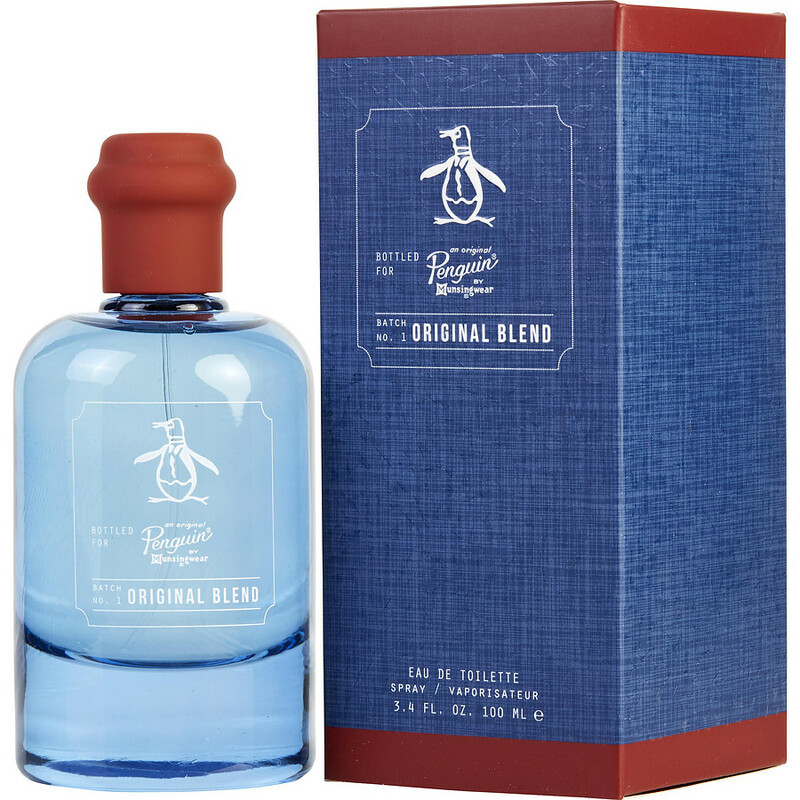 All of the New Penguin Fragrances are incredible. Every single time I put on Penguin Original Blend, people stop and ask me what cologne I am wearing. It's a very fresh scent that can be worn casually on the beach or at a wedding. It's very similar to the way Gucci Guilty Men smells. Personally I think it's even better. If you buy this fragrance you will receive more compliments than ever before.